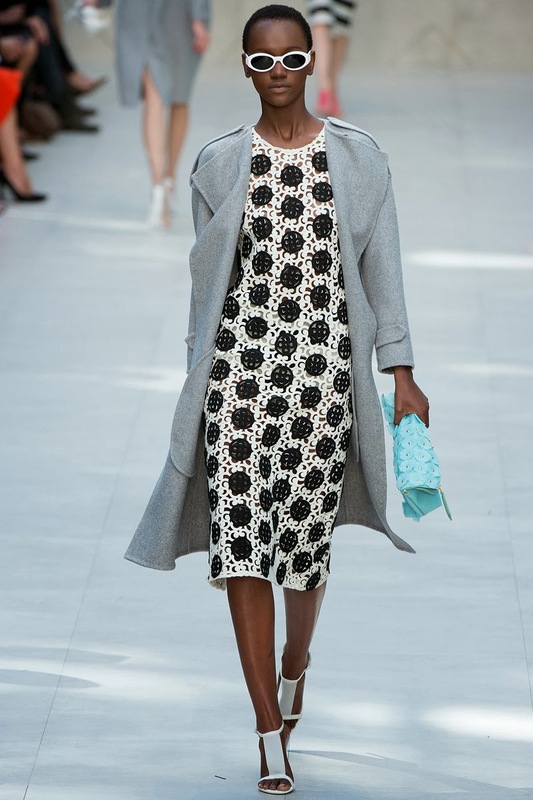 Burberry Prorsum Spring 2014 collection is an epitome of Spring. From the mint greens, blush pinks to the lace details, this is definitely a Spring inspiration. I love the pastel colors and laces...very tender and romantic. I recently posted an outfit post in a lace River Island skirt here & here. I wouldn't mind more lace skirts in pastel colors...now, bring on the Spring weather. what a gorgeous collection! its so girly and pretty, love it! 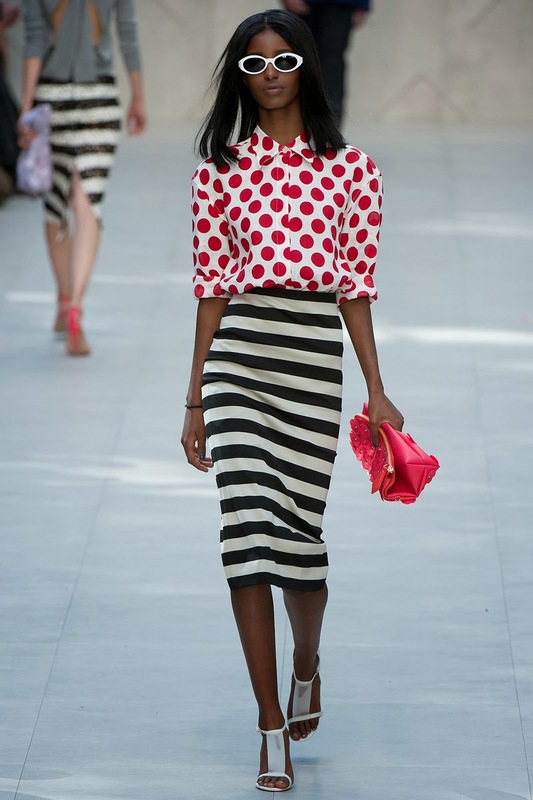 I love the Burberry Prorsum collection soso much, everything is so feminine yet at the same time, daring! Love the look the collection are cool.